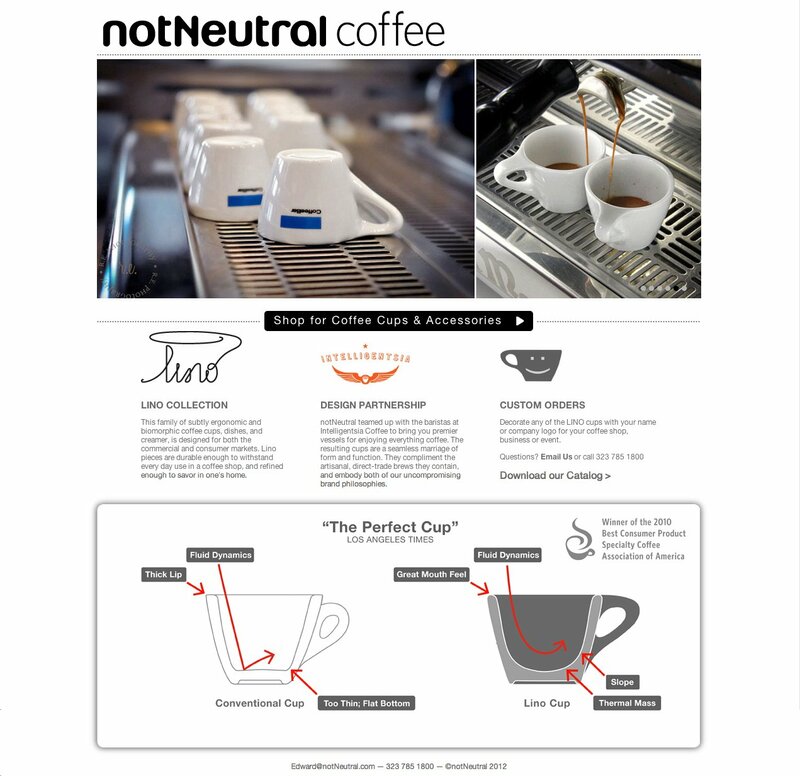 notNeutral liked their website so much that they asked for an additional splash screen to showcase their Lino Cups. I used jQuery for the slider. The rest is just clean HTML/CSS coding.